With AAT Kings you'll discover the diversity and beauty of regional Victoria. From world-class wineries in the Yarra Valley to natural springs, the coastal villages of the peninsulas to alpine towns. 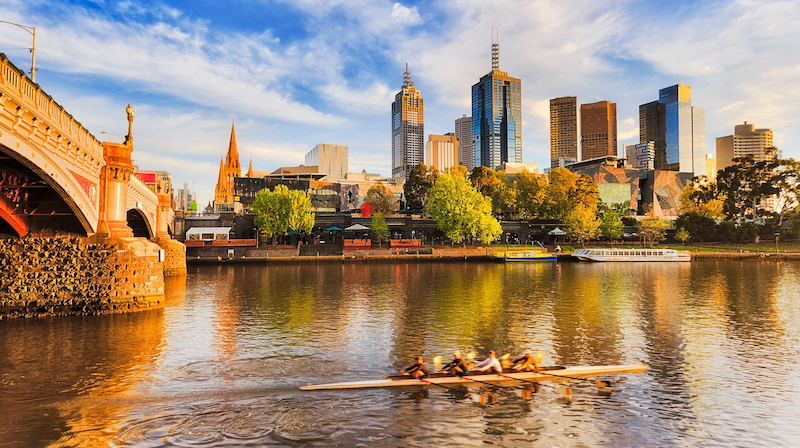 Explore Melbourne with it's lively and cosmopolitan pulse, it sits on the northern banks of the Yarra River, about five kilometres from the bay. Extending around the bay are a number of inner suburbs, each with its own distinct character and personality. A short tram ride from the city centre, Melbourne’s suburban neighbourhoods are a must see for anyone wanting to experience what life here is really all about. 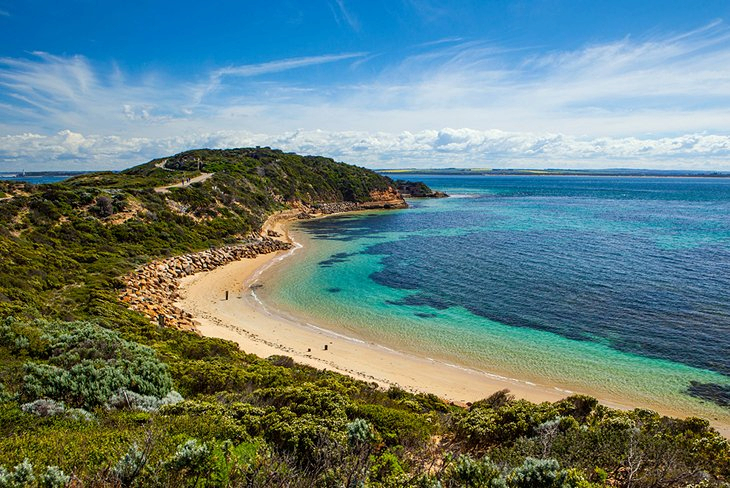 Phillip Island is a 90-minute drive from Melbourne. 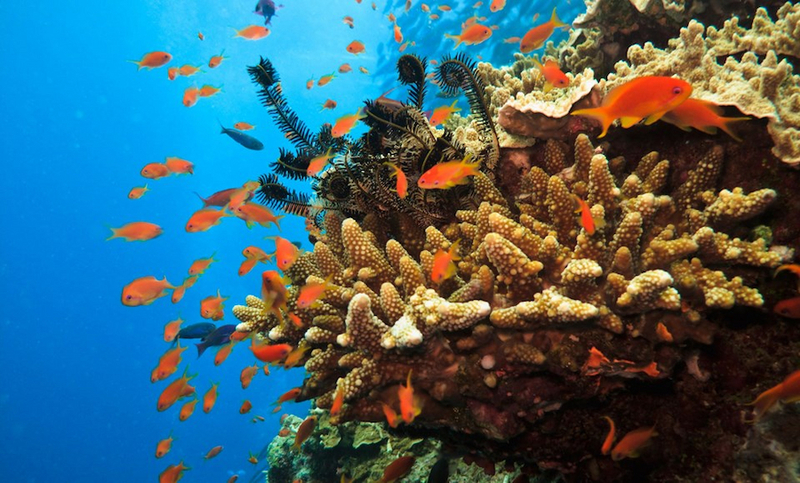 Experience Australian wildlife in its natural habitat with penguins, seals, koalas and birds. Leaving Melbourne you can drive into the lush forests of the Dandenong Ranges. The romantic hilltop villages, luxury hideaways, beautiful gardens and magnificent tall forests create a fairytale world of wonder and excitement where you can let your imagination run wild. Wind along the western coast of Victoria, on the Great Ocean Road. It offers stunning ocean views, beachside activities, laidback coastal towns and maritime villages. Go inland to the Goldfields region, where the dreams and aspirations of the gold rush era are echoed in the landscape. Cities and villages, rich in history, fuse with contemporary vibrancy, creativity and style. Cruise the mighty Murray River which forms the border between New South Wales and Victoria before heading south to the ocean. Unwind and enjoy the region's renowned slow food, wine, golf courses and temperate climate. 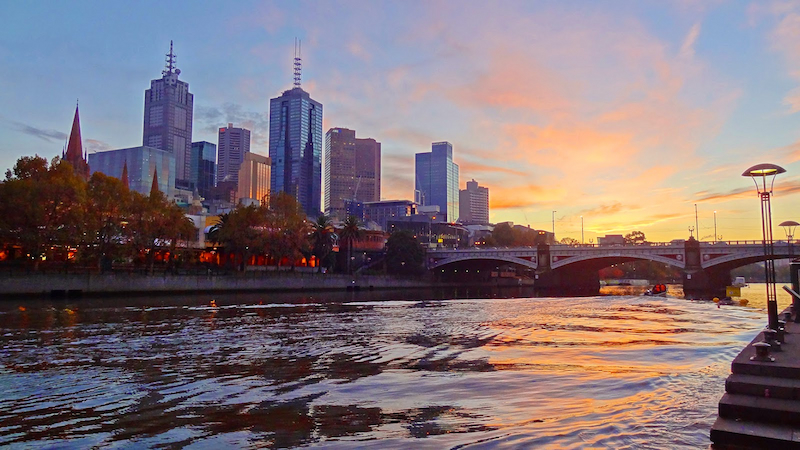 Experience the beautiful sights of Melbourne. 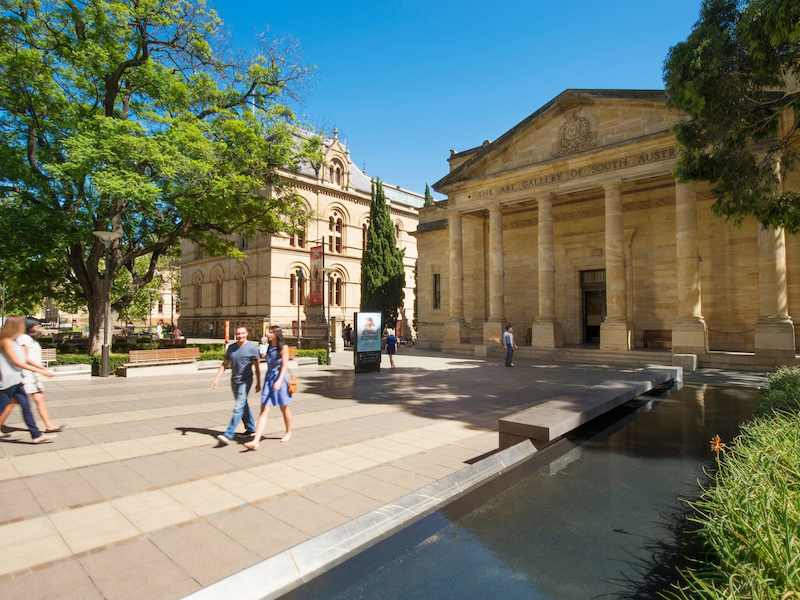 See Parliament House, Queen Victoria Market and visit the Royal Botanic Gardens. Enjoy panoramic views of Port Phillip Bay and the Melbourne city skyline. 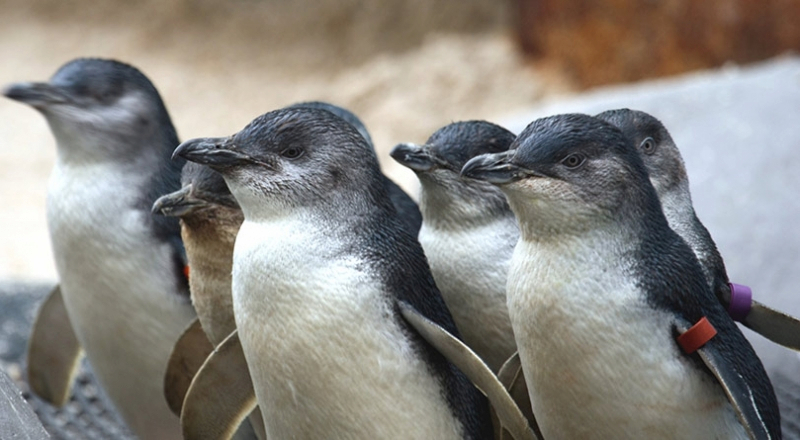 Marvel at the ‘Penguin Parade’ as the tiny penguins come home from the sea. 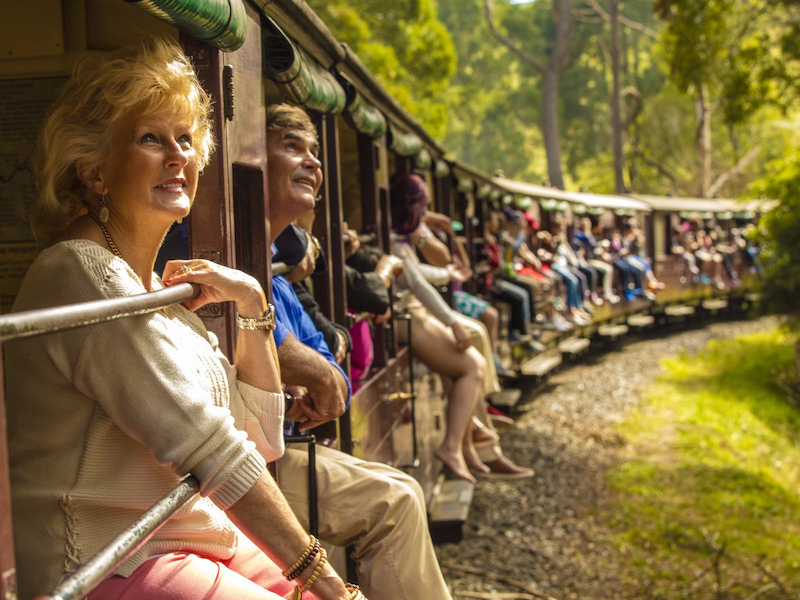 Ride aboard the Puffing Billy steam train through the fern covered forest. 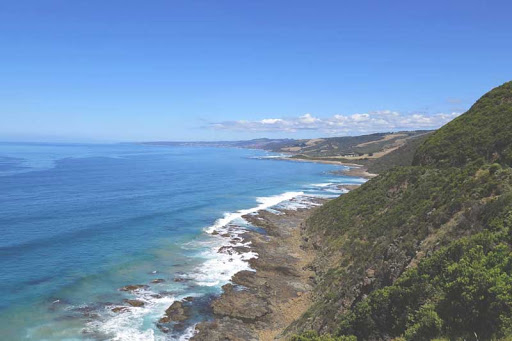 See the Twelve Apostles, whales at Warrnambool, the Blue Lake. Travel over the mighty Murray River into Victoria and beautiful Beechworth. Thei r perfectly balanced itineraries mean you stay longer at each destination, allowing you free time to relax and explore on your own. You should also consider one of their fantastic optional tours, like a scenic flight over Port Arthur or ride from Queenstown to Strahan on the West Coast Wilderness Railway.